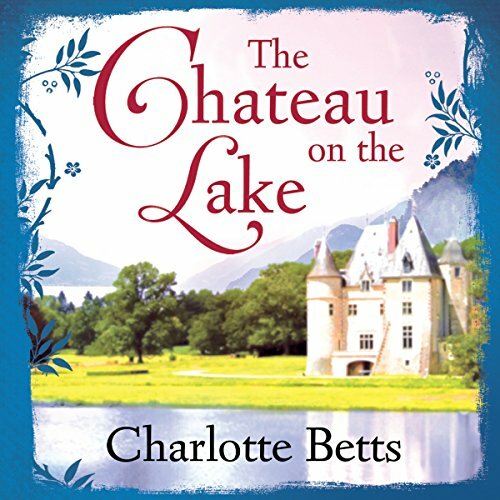 Showing results by author "Charlotte Betts"
Italy in 1819. Emilia Barton and her mother, Sarah, live a nomadic existence, travelling from town to town as itinerant dressmakers to escape their past. When they settle in the idyllic coastal town of Pesaro, Emilia desperately hopes that this time they have found a permanent home. 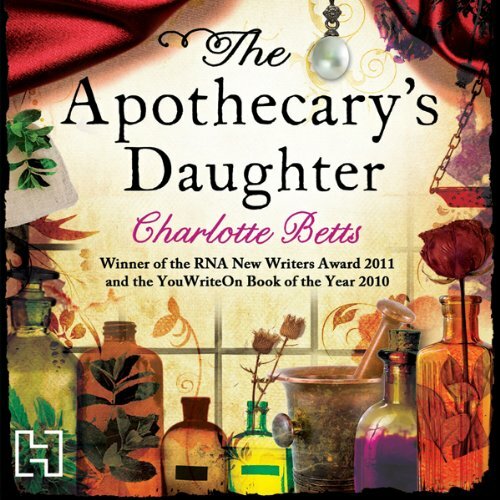 But when Sarah is brutally attacked by an unknown assailant, a deathbed confession turns Emilia's world upside down. 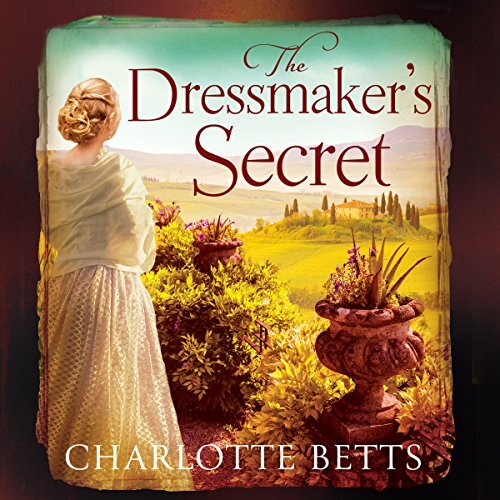 Seeking refuge as a dressmaker in the eccentric household of Princess Caroline of Brunswick, Emilia experiences her first taste of love with the charming Alessandro. 1666. 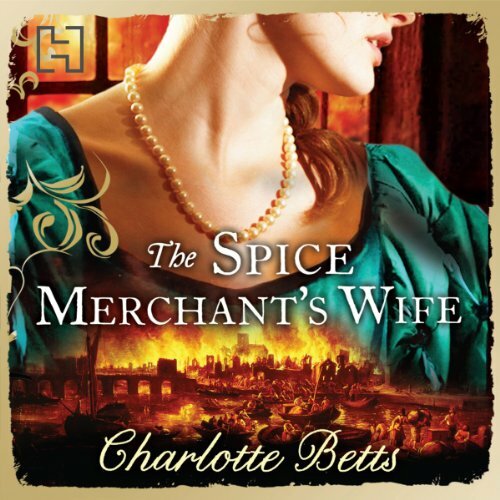 Newly married to a wealthy spice merchant, Kate Finche believes all her dreams of a happy family life are just around the corner until the Great Fire rages through London. She watches in horror as their livelihood goes up in flames, filling the air with the heady scents of cinnamon, nutmeg and cloves. 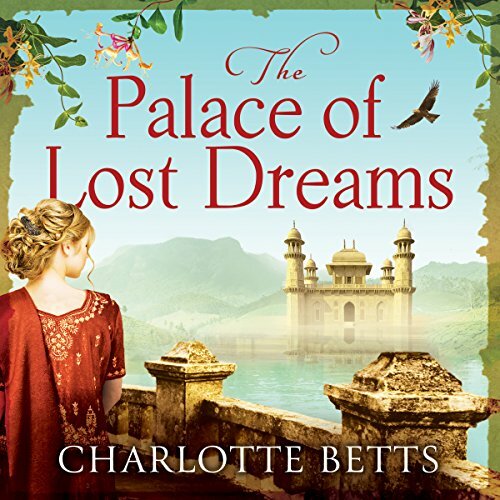 As the city is devastated, Kate's husband, Robert is forced to seek employment to ensure their survival, but when he is found drowned, Kate refuses to believe that he has taken his own life. 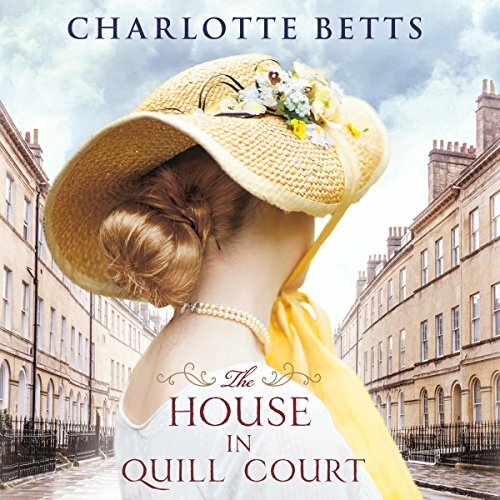 1688: Beth Ambrose has led a sheltered life within Merryfields, her family home on the outskirts of London; a place where her parents provide a sanctuary for melancholic souls. 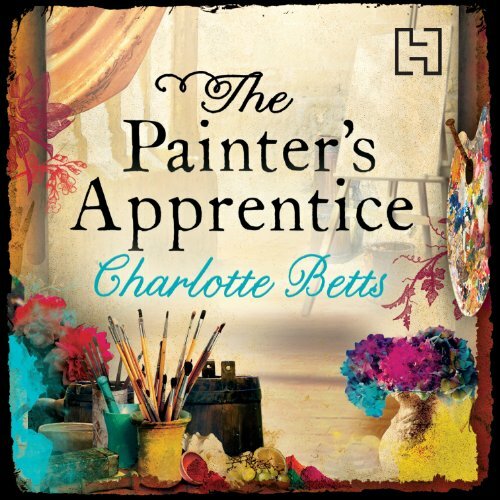 A passionate and gifted artist, Beth shares a close bond with Johannes the painter, who nurtures her talents and takes her on as his apprentice. But as political tensions begin to rise in the capital, Noah Leyton arrives at her family home in the middle of the night with a proposition that turns Beth's world upside down. 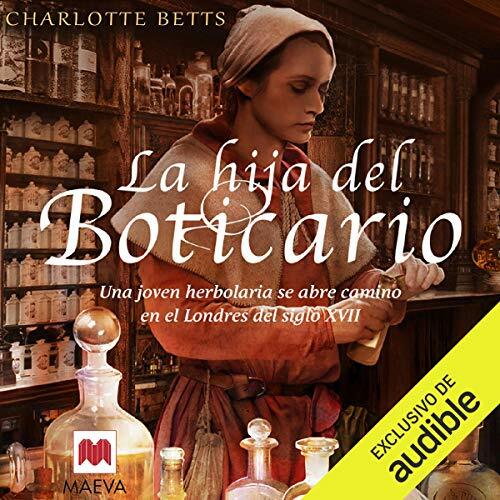 La emocionante historia de una joven boticaria londinense en plena epidemia de la peste en el siglo XVII.